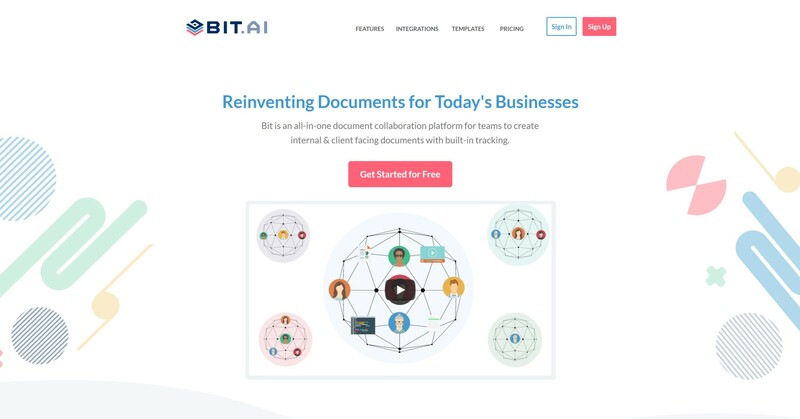 Bit is an all-in-one document collaboration platform that helps businesses create interactive documents, manage digital content, and track document engagement all from one place. Bit.ai is a new kind of document designed for the modern teams. Bit allows you to bring all the digital information around you in one place and share it in a beautiful way. Whether it is internal knowledge sharing or external client facing documents Bit has you covered. We focused on design, scalability, and ease of use for the end user. For the first time ever you have document collaboration, document engagement tracking, and digital content management all in one platform!